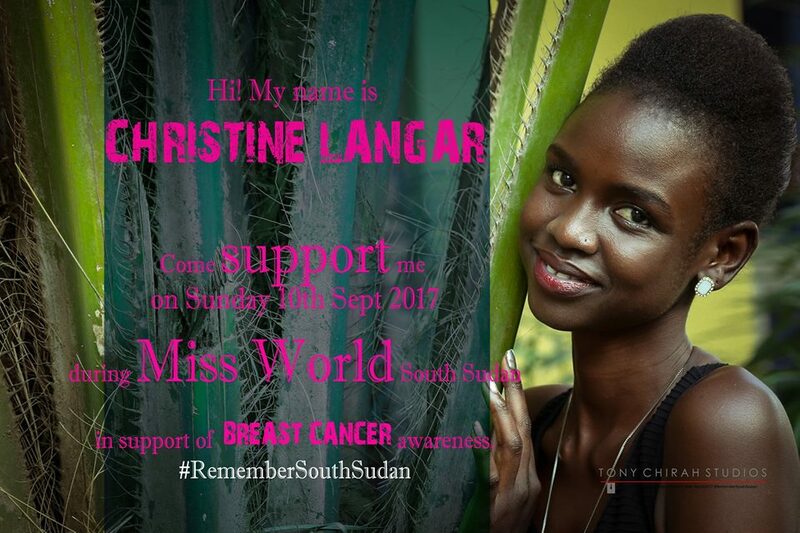 Christine Arual Longar has been crowned as Miss World South Sudan 2017 held at the Freedom Hall on september 10 in Juba. 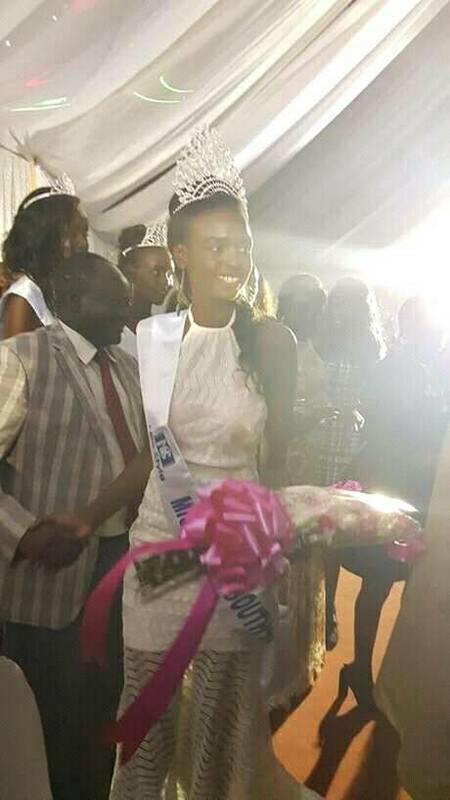 She succeeded Akuany Ayuen and will now represent South Sudan at Miss World 2017 to be held in China this November. Arual managed to emerge the winner after beating off more than 6 other competitors. Cara Mund becomes the first Miss North Dakota to win Miss America crown.